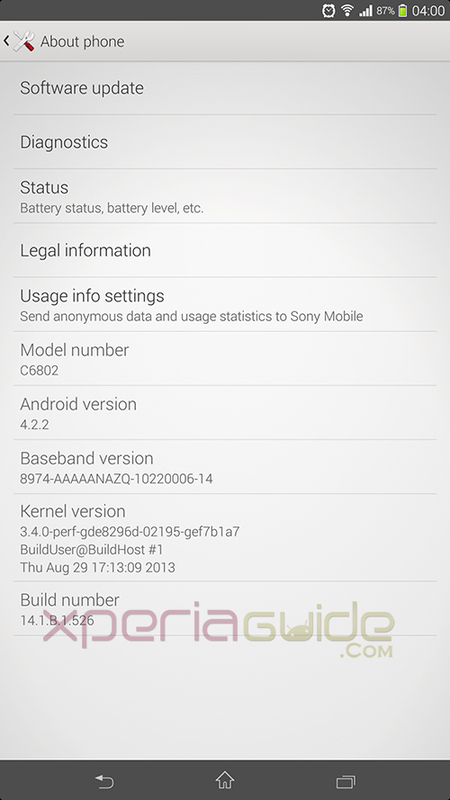 Last major update for Xperia Z Ultra C6802 HSPA+ version was 14.1.B.1.510 firmware which brought the much awaited X-Reality for mobile feature in display settings enhancing the photos and video quality. 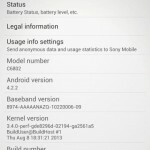 Well just now another 14.1.B.1.526 Firmware has hit Xperia Z Ultra C6802 HSPA+ version. 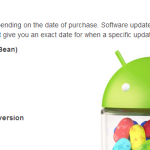 14.1.B.1.526 Firmware available over PC Companion / SUS and Bridge is confirmed in Hong Kong, Taiwan, Denmark and soon will hit other regions also. 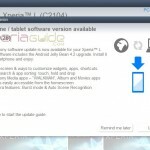 Software info of 14.1.B.1.526 Firmware added below. 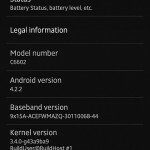 A slight change in the baseband file version and kernel build date. If you haven’t got the 14.1.B.1.526 Firmware Update notification yet, then you can manually flash the 14.1.B.1.526 firmware ftf file via flash tool. 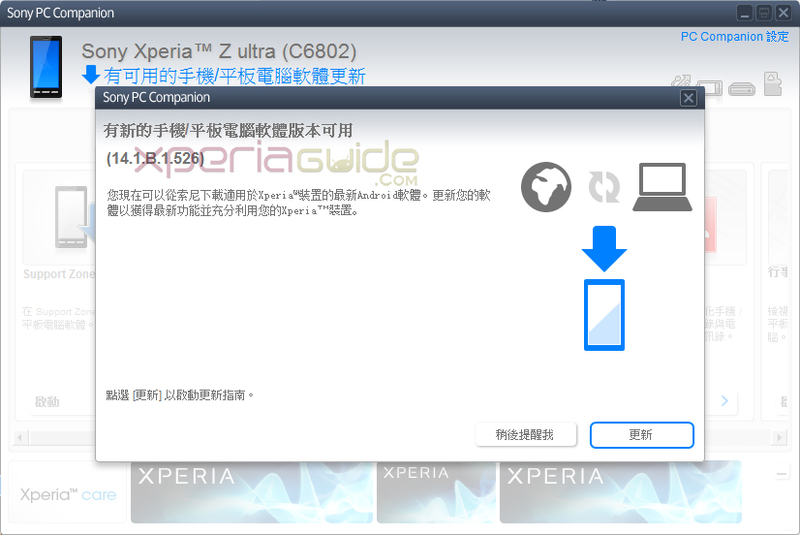 NOTE :- Both Xperia Z1 and Xperia Z Ultra and other new models have been added in new version of FlashTool 0.9.11.1 , use it to flash above ftf file. Flash it like a normal ftf. We are still finding the changelog, will update this section soon. Screen Colors are more bright in this update, looks better saturated then before. Performance fixing and lag fixing update. Not very much changes noticed. Sound enhancement settings has got a bug, just noticed. Battery draining much more faster, let firmware settle will update soon. 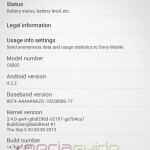 Root is available on this firmware via vRoot. 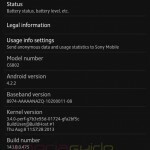 Well if you have updated your Xperia Z Ultra C6802 on 14.1.B.1.526 firmware then let us know, any major changes you noticed, drop your comments below.